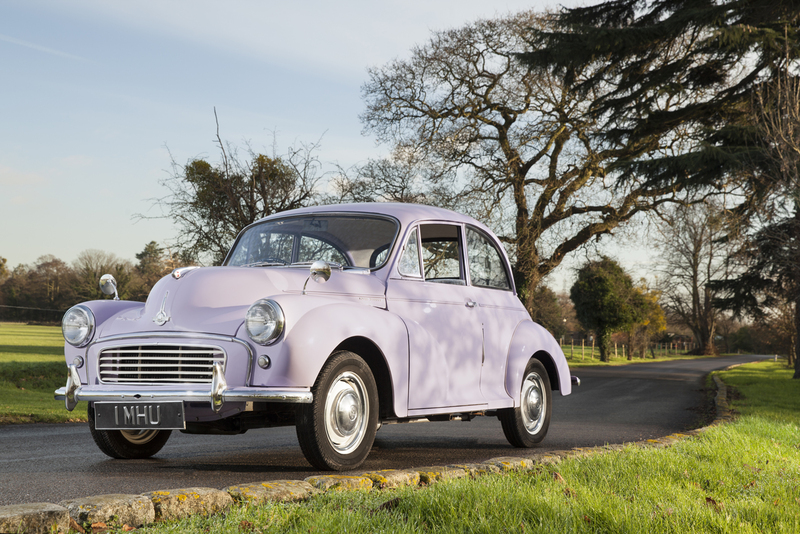 The original Minor – or poached egg as Lord Nufflield delightfully called it – initially complete with side-valve engine, was a sedate performer, and is even more so today, but thanks to delightful handling and steering, it’s still a great car to drive. 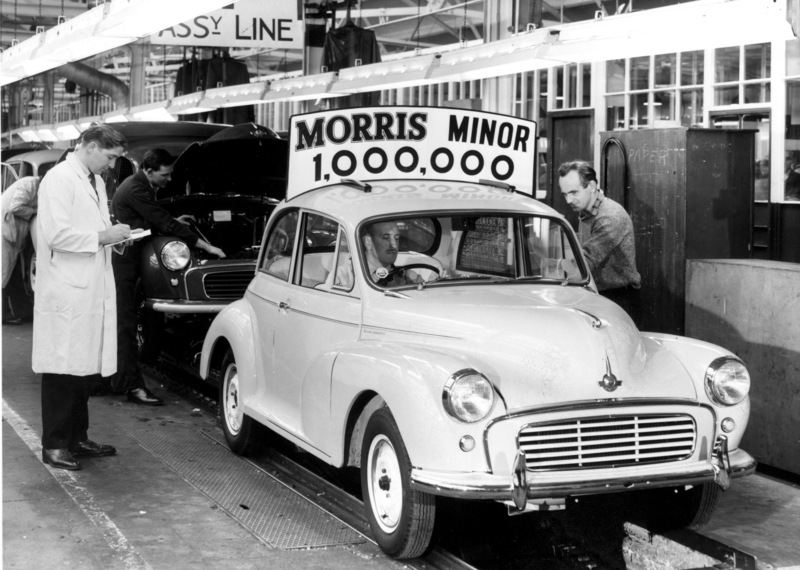 The Minor MM, launched so memorably at the Earls Court Motor Show in 1948, was originally sold as a two-door saloon or Tourer, with grille-mounted headlamps, until the four-door saloon was introduced in September 1950. 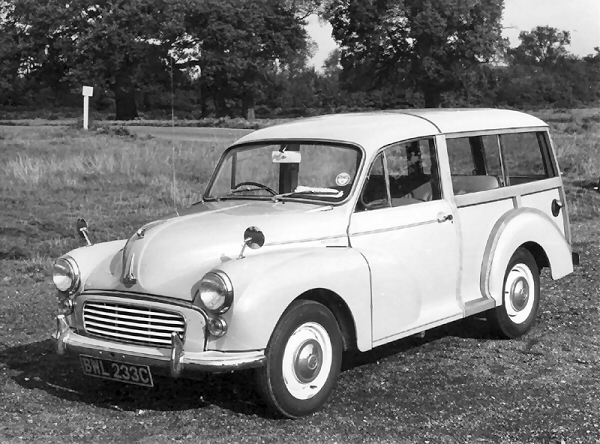 These had their headlamps mounted in restyled front wings, and the change was adopted by two-doors and Tourers from January 1951. 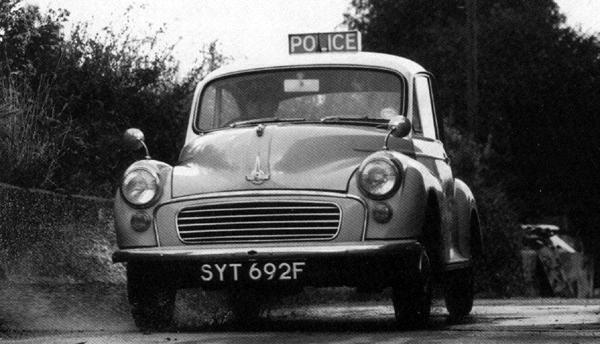 The low-lamp Minor was replaced by the facelifted Series II in 1952. 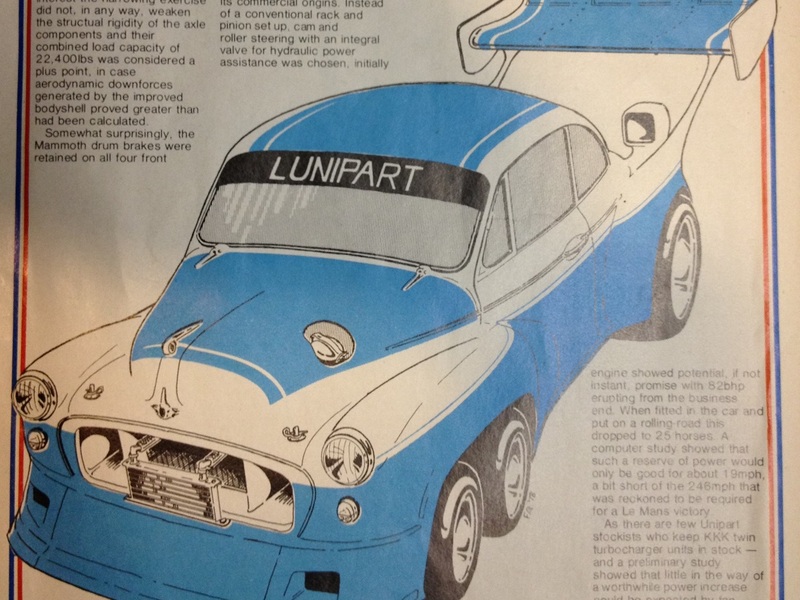 It retained the split-screen, but now was now powered by the (Austin-designed) A-series engine from Austin’s A30. This engine only appeared in four-door models during 1952, but all models received it from February ’53. 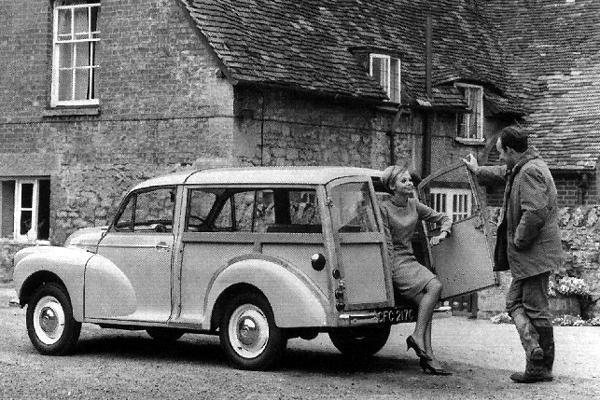 Later that year the wood-framed Traveller was added to the range. Many of these cars have been fitted with the stronger 948, 1098 and 1275cc engines from a later Minor or other BMC product. 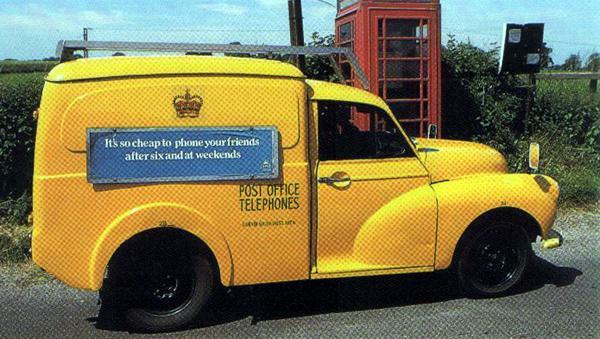 The 1956 Minor 1000 was the best of the lot – and remains so for those who want one to drive as well as to show. The larger A-series engines finally provided power to match the handling, more so after September 1962 when a 1098cc engine replaced the 948. Larger front brakes were added at the same time. The 1000s are easily distinguished by their curved one-piece windscreen and larger rear window. Convertibles were dropped in June 1969, saloon production ended in November 1970, but Travellers soldiered on until April 1971.